I don’t know this is a good news or bad, but it’s worth mentioning because the news is related with Samsung’s latest flagship, Galaxy S5. Sammobile reports that they have found the evidence of one very interesting development inside South Korean health agency. They are considering designating the Galaxy S5 as “medical equipment.” A ministry official from the Ministry of Food and Drug Safety did clarify that Samsung would be allowed to launch the device on schedule regardless of the decision undertaken by the review board. “Even if it is designated as a medical device, the procedure for testing its safety and functions is not complicated.” South Korean law stipulates that medical devices, defined as equipment used to diagnose, treat or prevent diseases, must be approved by the Ministry of Food and Drug Safety before being sold in the market. 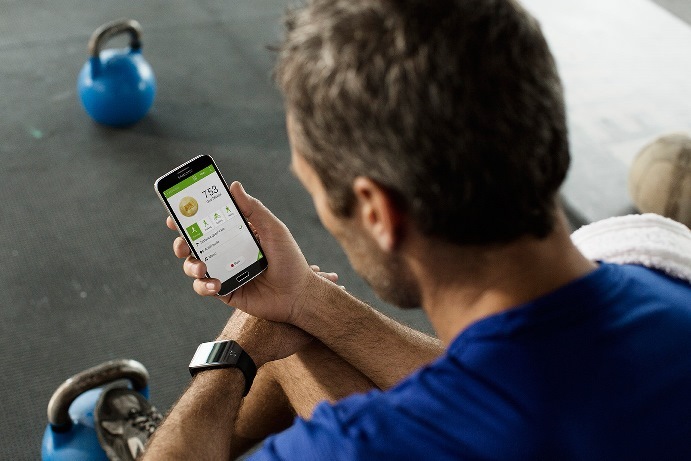 As you are already aware that the Samsung Galaxy S5 has one built-in heart rate sensor. You can check your pulse by placing your finger on the sensor, which sits next to the LED flash at the back of the device. In addition to the heart rate monitor, the Galaxy S5 comes with a slew of new features that include a finger scanner, new camera sensor that can shoot 4K videos and enhanced battery saving techniques. The device is slated to launch globally on April 11 and will be available on all major carriers all around the world.